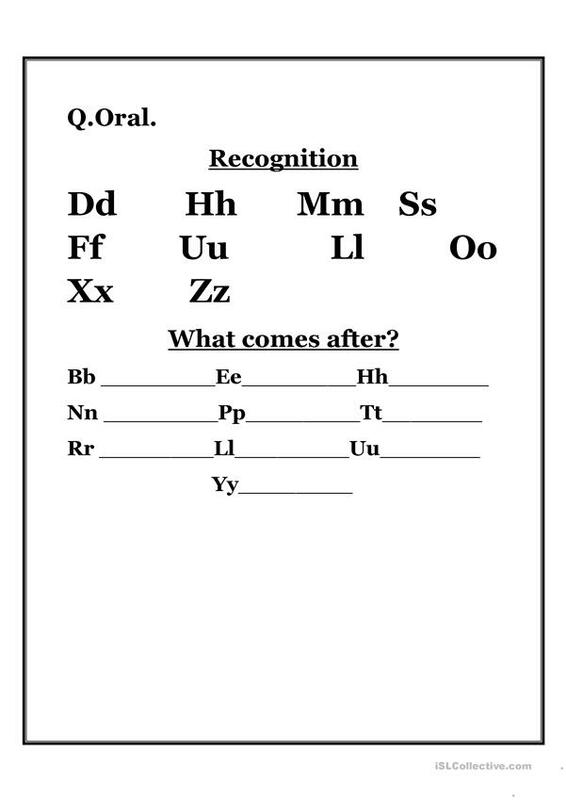 A simple work sheet for the beginners to practice the sounds.This is a simple exercise consisting of three pages which will help the students to remember the sounds of different alphabets. 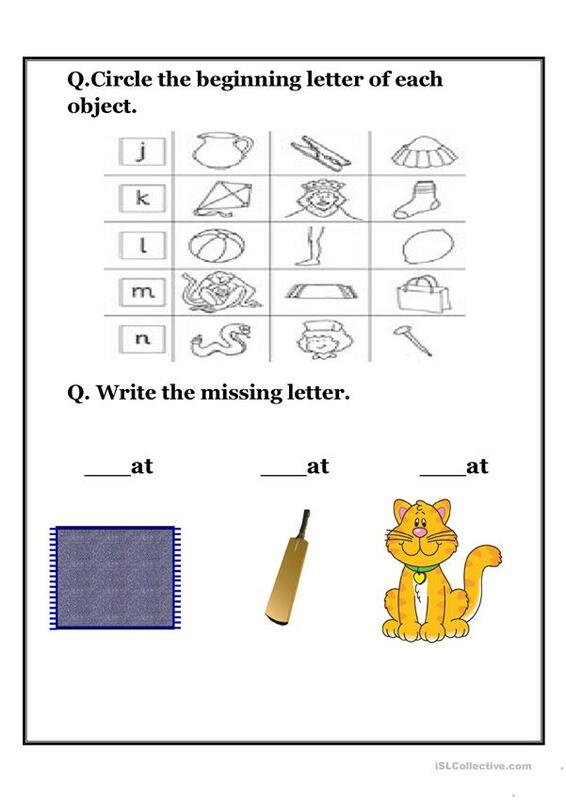 The present downloadable printable is a great resource for kindergartners and nursery school students and students with special educational needs, learning difficulties, e.g. dyslexia at Beginner (pre-A1) level. 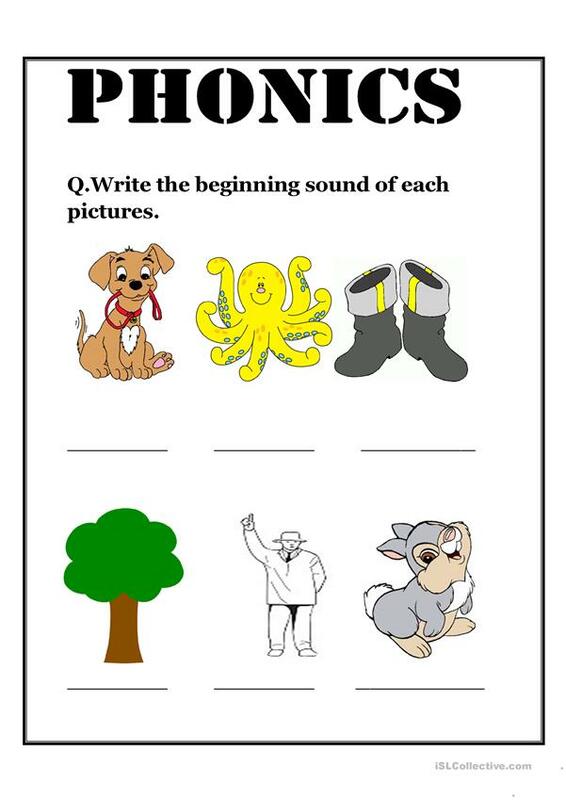 It is a useful material for consolidating Phonetics (pronunciation, IPA, phonetic symbols) in English, and is excellent for developing your groups' Listening, Spelling, Speaking, Reading and Writing skills. It is focused on the theme of Alphabet.